Katie M. Rosen, D.O. is an associate of Michigan Institute of Urology, P.C. She is experienced in all areas of General Adult with special interest in stone disease and voiding dysfunction. Dr. Rosen is board eligible by the American Osteopathic Board of Surgery. She sees patients at the Warren, Macomb, and Livonia offices. Dr. Rosen received a Bachelor of Arts degree from the University of Michigan. She received her Doctor of Osteopathic Medicine from Michigan State University College of Osteopathic Medicine. Dr. Rosen completed her residency at McLaren Macomb Hospital, Mt. Clemens, Michigan. Dr. Rosen’s hospital affiliations include St. John Macomb-Oakland Hospitals, McLaren Macomb Hospital, Beaumont-Farmington Hills Hospital, and St. Mary Mercy Hospital. 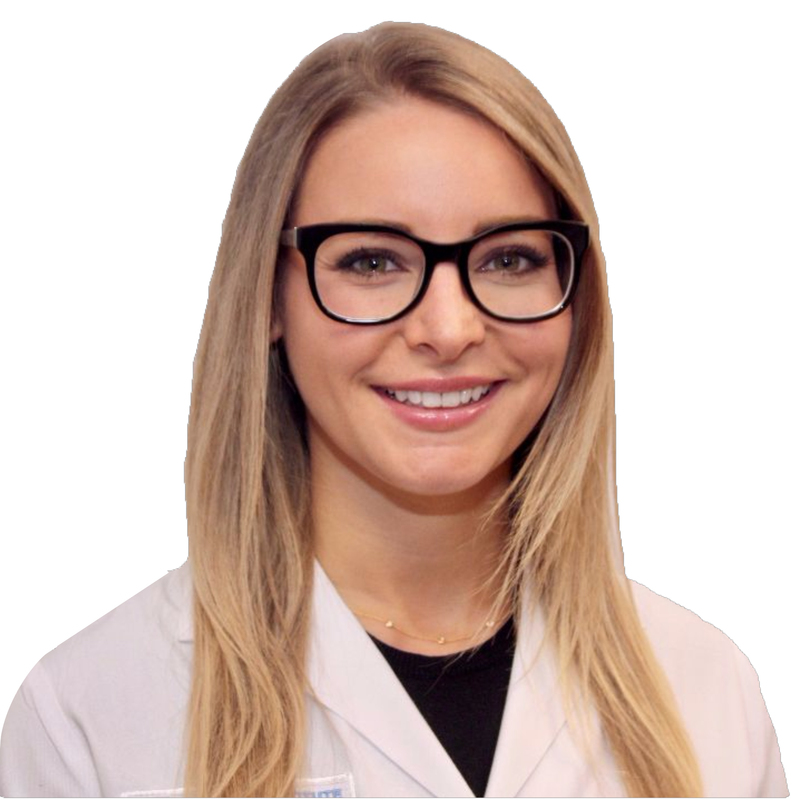 She is a member of the American Osteopathic Association, the Michigan Osteopathic Association, and the American Urological Association. Dr. Rosen has had poster presentations at the AUA convention and the Michigan Osteopathic Association annual meetings. She has designed and co-authored a study entitled “Preoperative Post Void Residual Non-Predictive of Postoperative Urinary Retention in Joint Arthroplasty” which has been submitted for publication. Dr. Rosen enjoys spending time with her husband trying all of the new restaurants in town. On her days off, she loves to cook and host her friends as well as her and her husband’s large extended families.